What's Going On? : A Queen's Passing...We will miss you! 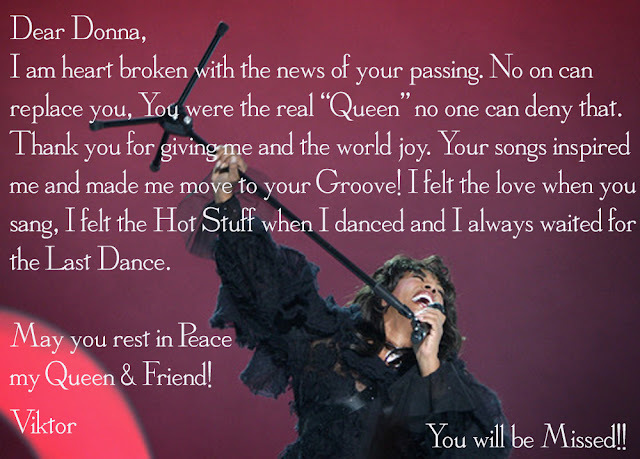 A Queen's Passing...We will miss you!